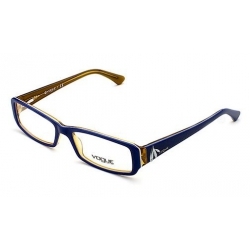 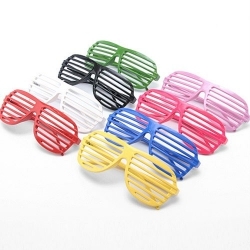 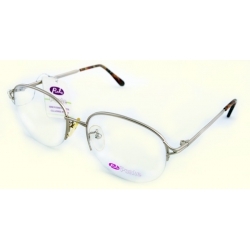 The rectangular lenses are fitted for round face, can elongate your vision feel. 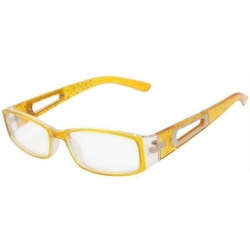 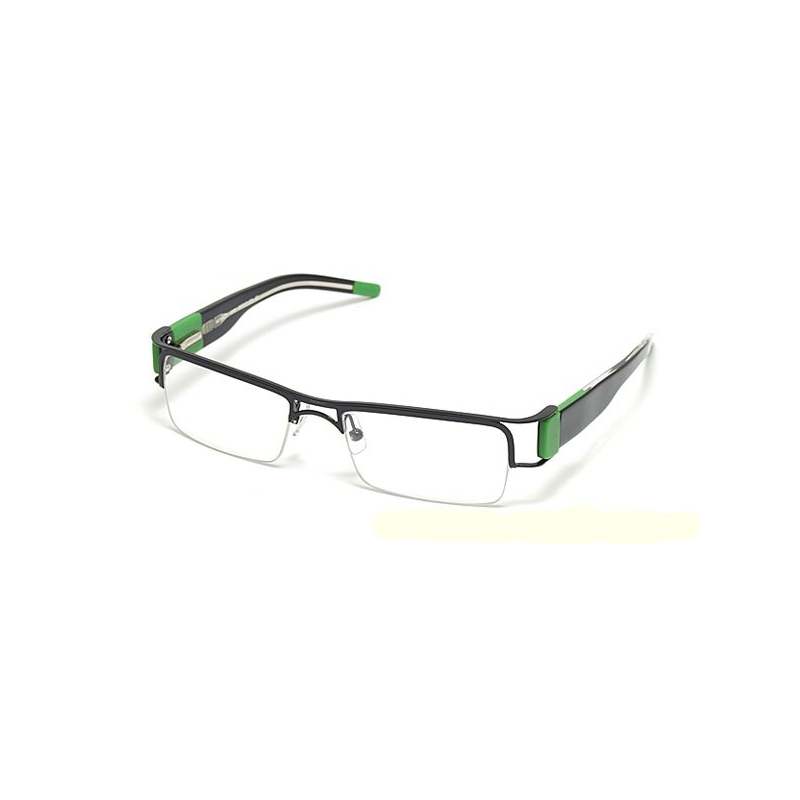 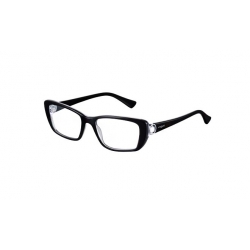 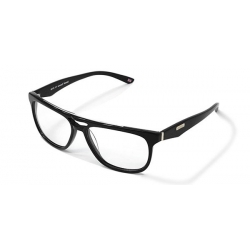 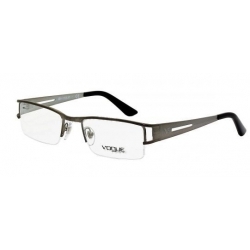 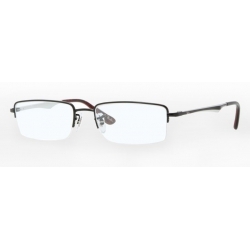 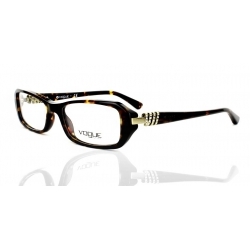 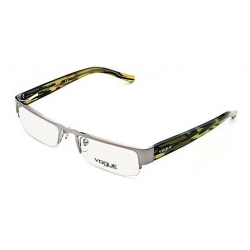 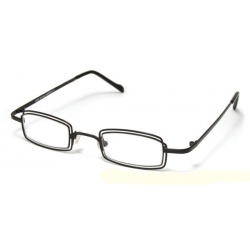 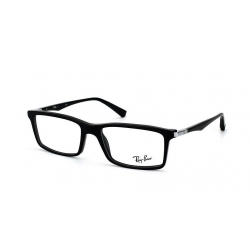 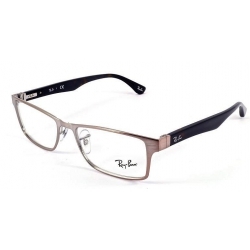 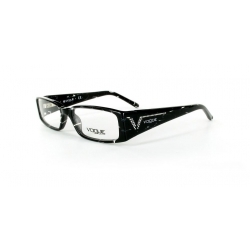 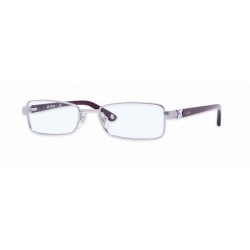 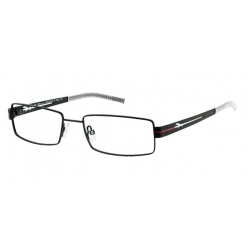 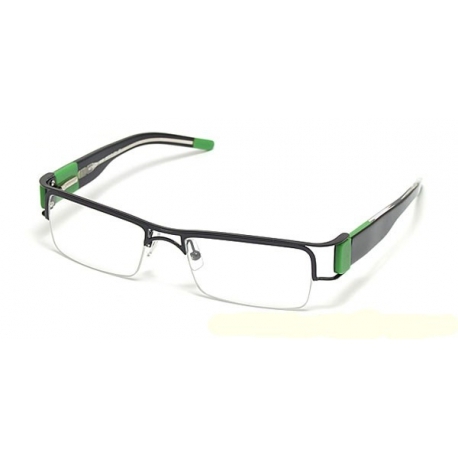 Durable stainless steel frame with carbon fibre temple, the Unisex Eyeglasses Frame don't harm to your skin. 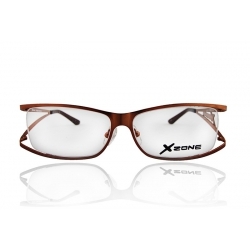 Two nose pads and one nose bridge give you a comfortable touch. 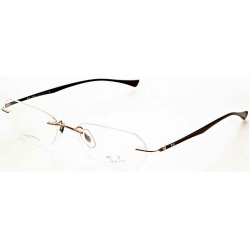 The clear lenses of Stylish Eyeglasses are non-prescription, just as a decoration for your eyes. 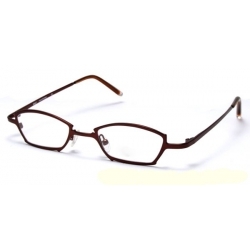 You can remove and add two prescription lenses to be myopia glasses. 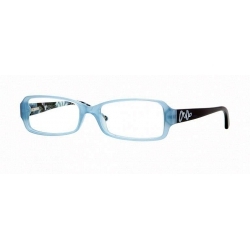 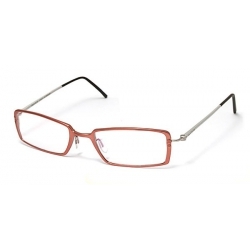 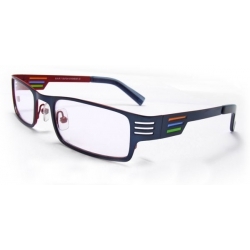 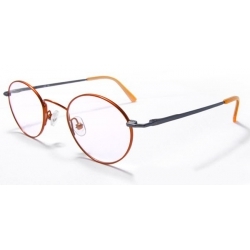 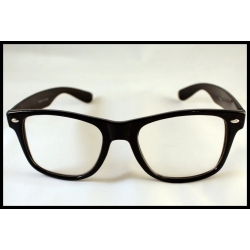 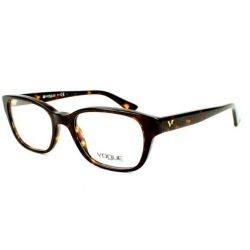 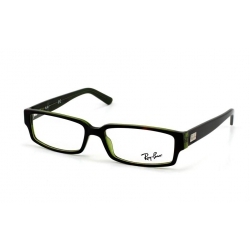 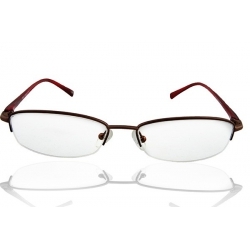 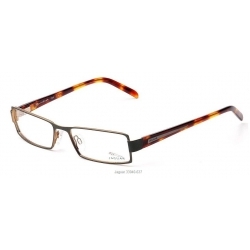 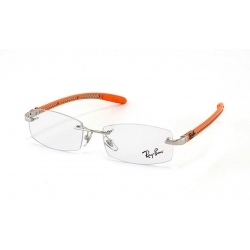 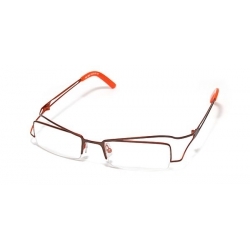 Half Rim Eyeglasses Frame are designed for people who want to go with the tide.